The Dokie wind project is located approximately 40 km west of Chetwynd, British Columbia, and was placed into operation in 2011. The project consists of 48 – 3.0MW Vestas V90 turbines connected with overhead collection lines to a central switchyard. A 7.0 km-long 230 kV transmission line transmits the electricity from the switchyard to the BC Hydro point of interconnection. All of the power generated by the Dokie project is covered by a 25-year power purchase agreement (PPA) signed with BC Hydro, which started at commercial operation and expires in 2036. 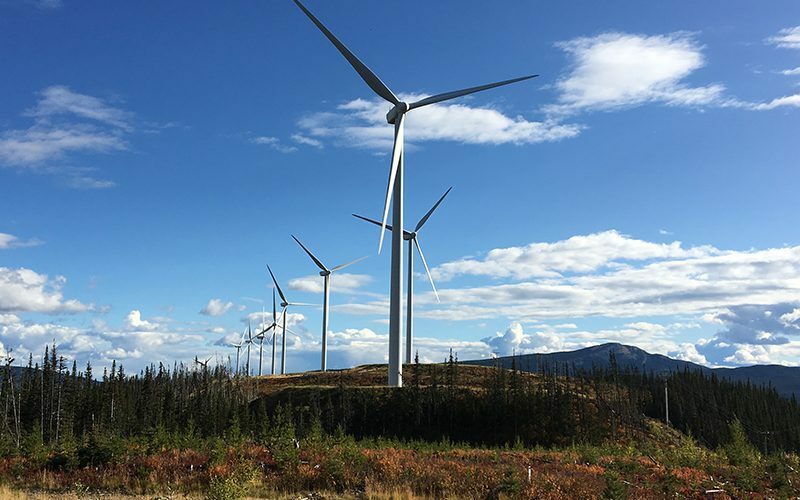 The Dokie Wind project has been granted ECOLOGO certification and Dokie General Partnership is eligible for the federal government’s ecoENERGY initiative, intended to support renewable energy in Canada. Innergex owns a 25.5% interest in the wind farm and Axium Infrastructure owns the remaining 74.5%.